Finding a job in New Zealand is often the pathway to permanent residence, because Immigration New Zealand has placed more emphasis on applicants with skilled job offers, when setting the points required for residence under the skilled migrant category. There are a number of temporary work visa categories, many of which require you to have a job offer before you can apply for the visa. New Zealand employers who require a specific skillset are usually willing to consider foreign workers if they are not able to find the ideal candidate from within New Zealand. We can work with your employer to make the process as simple as possible for them and for you. The most common category is the Essential Skills Work Visa, which is aimed at attracting people with skills that are needed in New Zealand. Under this category, unless your occupation is on the Immediate Skills Shortage List or the Long Term Skills Shortage List, New Zealand employers must show that they have made a genuine attempt to find New Zealanders for the position. This means that employers must have advertised within New Zealand for jobs that are in the lower skill categories. In order to qualify for an essential skills work visa, an applicant must have a job offer for a fulltime job (30 hours or more), payable by wages at the appropriate New Zealand market rate. Employment contracts must meet the requirements under New Zealand labour law. You will also need to show that you meet the skill level requirement by having either a relevant qualification or work experience. If the occupation requires registration by an industry body by law (such as the medical and teaching industries), you will also need to show that you have the appropriate registration. On 28 August 2017, a minimum salary threshold was introduced along with three levels of visas: low, mid and high-skilled. There are many other work visa categories that may be appropriate for you. These include the study to work category; work to residence visas (including talent visas such as accredited employer category); family stream; or the special work policies stream. Please contact us if you need help with your working visa application or need guidance as to the best visa to apply for. For trades-specific information click here. Work visas are often linked to a specific employer/location/job. If any of these factors were to change you would have to apply for either a variation of conditions to your existing work visa OR a new work visa, depending which is possible/preferable. 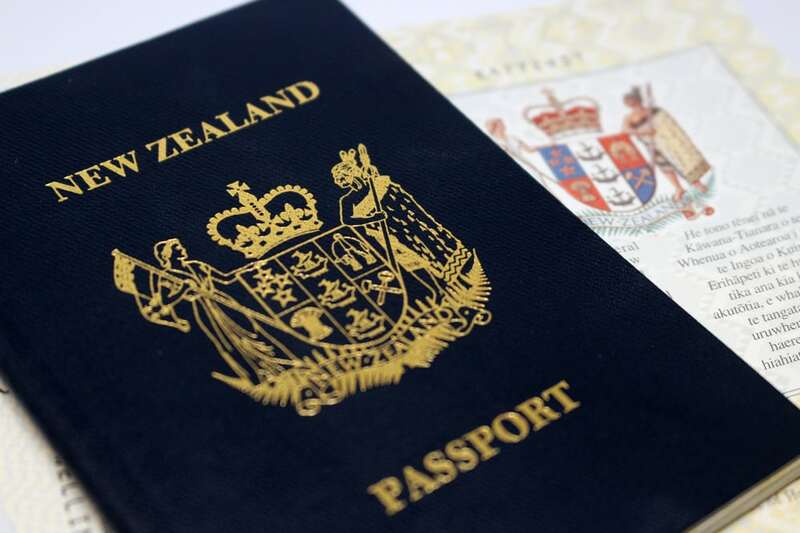 Note under current policy, low-skilled visa holders may only apply for 3 one year visas before having a mandatory stand down period of one year outside of New Zealand. If your work visa is expiring within the next 3 months, we recommend contacting us without delay, as there can be delays in processing at Immigration New Zealand, depending on the time of year. Contact us to find out how we can help you renew your visa.